Mary and Laura are always active and attending foodie events. Join us and say hello! November 9, 2014: Book Signing at Rain’s of Ojai Specialty Department Store, Ojai, CA. November 2, 2014: Farm Tour, Olive Oil Tasting and Cooking Demo at Temecula Olive Oil, Temecula, CA. September 27, 2014: Book Signing and Presentation at San Juan Greek Festival, San Juan Capistrano, CA. August 7, 2014: Book Signing at Upstart Crow Bookstore and Coffeehouse in San Diego, CA. May 16-18, 2014: Camp Blogaway in Angelus Oaks, CA. March 7-9, 2014: Natural Food Show in Anaheim, CA. 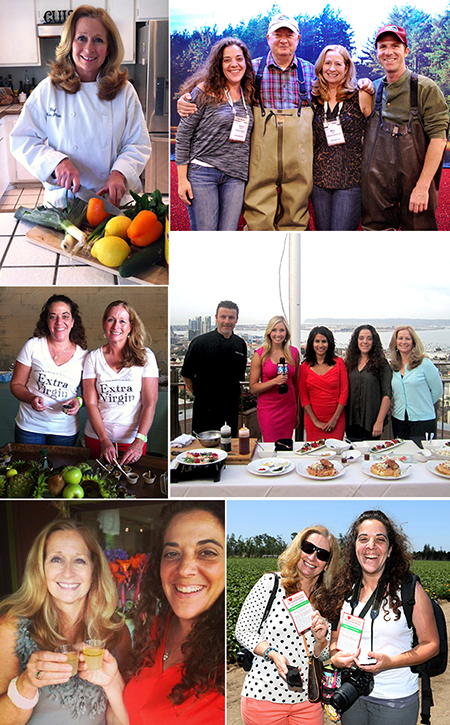 January 18-20, 2014: Fancy Food Show in San Francisco, CA. September 29, 2013: 10am to 4pm: Carlsbad ArtSplash at Armada Drive. September 21, 2013: 3pm to 7pm: Pasadena Greek Festival at Santa Anita Park in Arcadia, CA. September 12, 2013: 1pm to 7pm: LA Greek Fest at Saint Sophia Cathedral. September 8, 2013: 4pm to 7pm: California Fig Fest San Diego at the San Diego Public Market. 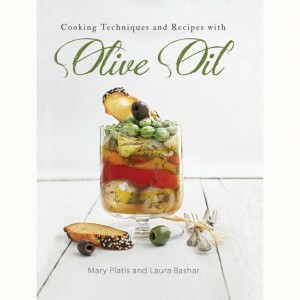 July 13, 2013: Olive Oil Tasting & eBook Launch Party at Temecula Olive Oil in Solana Beach, CA. Just came across your information. We manufacture a line of Stainless Steel Olive Oil Spouts. Just wondering if there is a way we can help each other out?